Never lose your glasses out at sea again with the Jobe Floatable Sunglasses. 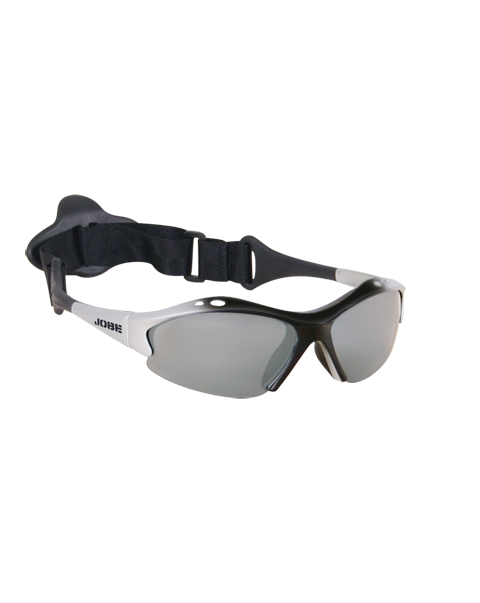 These Jobe Floatable Sunglasses have a floatable frame and a strap to secure them to your head, they have a lense protection os UV400, the black rubber version comes with a polarised lens. Prices start at only €29.95 and are available at our showroom in Javea on the Cabo de La Nao.